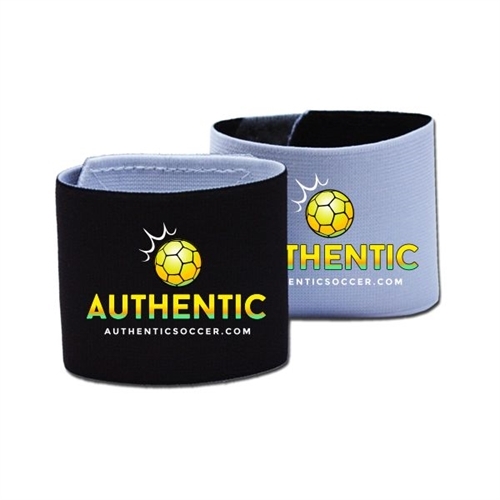 Our Authentic Soccer Guard Stay is a Reversible Guard Stay. Use your club Logo side to match your sock and the white side to match your alternate sock. Elastic strap with Velcro opening designed to keep the shinguard in one place. Fits just like the Nike Guard Stay. Our reversible Guard Stay can match your Club sock and keeps your shin guards up. Fits just like the Nike Guard Stay. Just chose your team logo and we'll put it on the guard stay.